The characteristics of the steel structure workshop are as follows: 1. 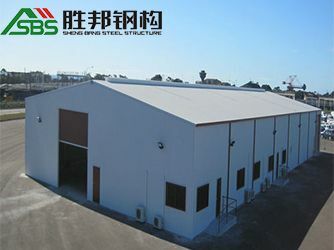 The steel structure has light weight, high strength and large span. 2. 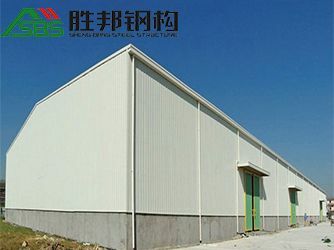 The construction period of steel structure construction is short, which reduces the investment cost accordingly. 3. 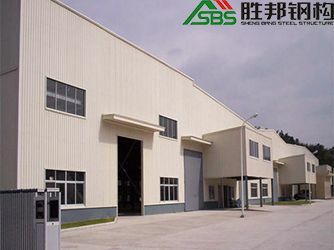 Steel structure construction has high fire resistance and strong corrosion resistance. 4. The steel structure building is easy to move and the recycling is non-polluting. The steel structure has light weight, high strength, good overall rigidity and strong deformation ability. 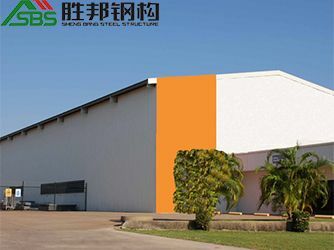 The building's own weight is only one-fifth of the brick-concrete structure, which can withstand hurricanes of 70 meters per second, so that life and property can be effectively protected. Dry work construction, reduce the pollution caused by waste to the environment, house steel structure materials can be 100% recycled, and other supporting materials can also be mostly recycled, in line with current environmental awareness; all materials are green building materials, meet ecological requirements, and are conducive to healthDry work construction, reduce the pollution caused by waste to the environment, house steel structure materials can be 100% recycled, and other supporting materials can also be mostly recycled, in line with current environmental awareness; all materials are green building materials, meet ecological requirements, and are conducive to health Dry work construction, reduce the pollution caused by waste to the environment, house steel structure materials can be 100% recycled, and other supporting materials can also be mostly recycled, in line with current environmental awareness; all materials are green building materials, meet ecological requirements, and are conducive to health . All dry work is carried out and is not affected by the environmental season. A building of about 300 square meters can complete the whole process from foundation to decoration with only 5 workers and 20 working days.